"YEA! 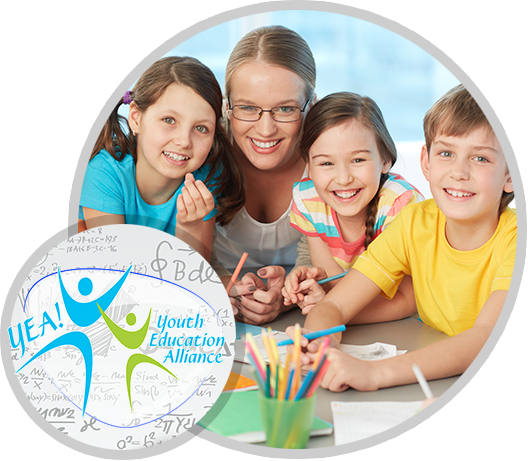 Youth Education Alliance is a student support services company offering a variety of programs to help your child reach their personal goals. We are more than homework help. We offer practical lasting solutions to all academic and personal development problems, no matter how large or small. 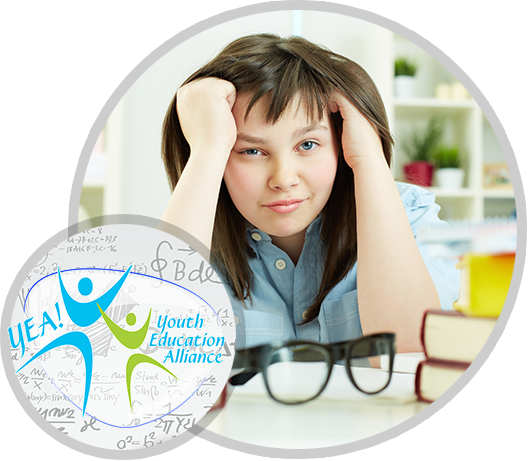 We provide tutoring services to all ages and subject areas, and we also provide FSA, SAT, and ACT test prep. Our clientele consists of local as well as international students. Not only do we provide subject-specific tutoring, but we also design custom curriculum for use in private and homeschool settings." Our dream is to make the expertise and wisdom of all the teachers in the world available to anyone, anywhere, at any time. 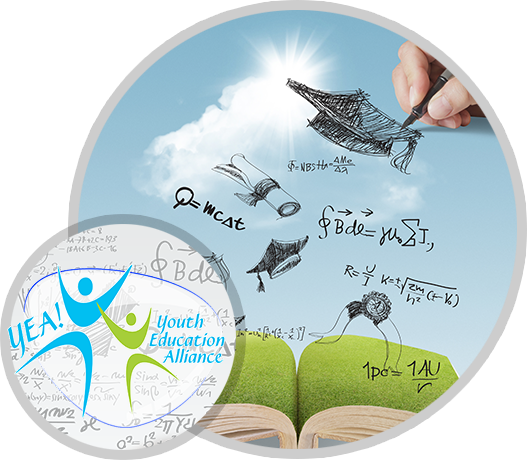 Copyrights 2017 Youth Education Alliance. All rights reserved.